It’s exactly 48 years today since the famous group went their separate ways, and it’s a date many will remember in history. George Harrison is thought to have been the first of the group to walk, in 1968, but it didn’t last and he was persuaded to return shortly after – with the whole episode kept largely private by the band. However, just a year later John Lennon quietly told his bandmates he wished to leave in 1969. They agreed to remain silent for the months to come, in order to release the ‘Abbey Road’ album in September, 1969. 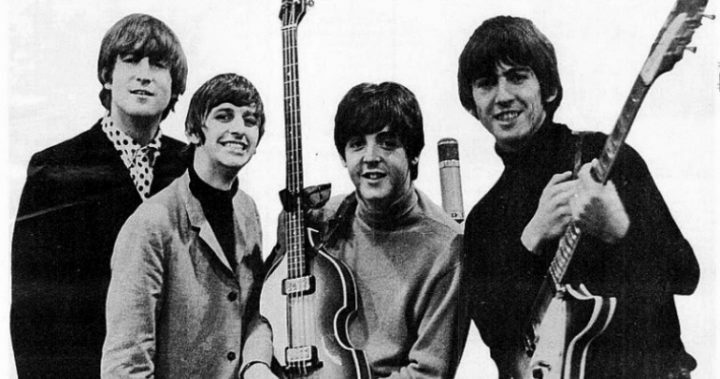 The following April, McCartney broke the news to the public that they’d ended their glittering career as a group. 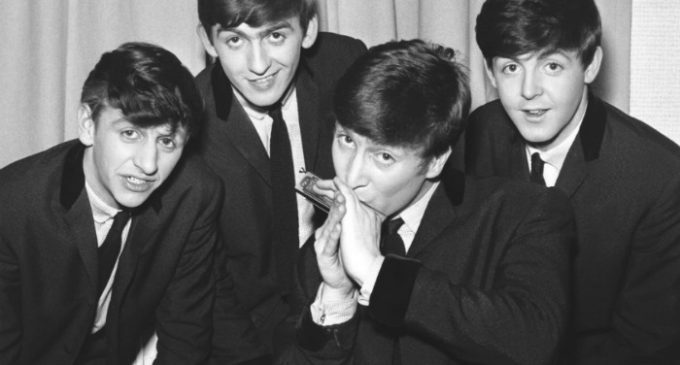 The Beatles’ break-up shocked the world. Source: Getty. At that time, the singer had begun making home recordings in London, under a strict veil of secrecy, unbeknownst to his bandmates. He is thought to have privately agreed on a release date for his debut solo album, titled ‘McCartney’, with Apple Records executive Neil Aspinall – originally planning for a April 17, 1970 release date. However, once his bandmates Lennon, Harrison and Starr became aware of the deal, they argued the date would conflict with existing items on the Apple release schedule, including ‘Let It Be’ and Starr’s own solo debut, ‘Sentimental Journey’. On March 31, 1970, Starr visited McCartney at his home to explain why they wanted to delay his album release, but it isn’t thought to have gone down well – with McCartney apparently refusing to change the date. 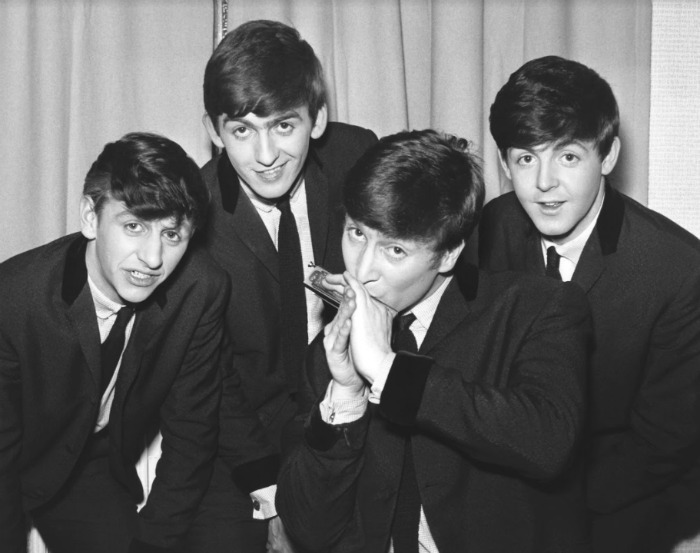 Starr relayed the situation to Harrison and Lennon, and McCartney’s album was reinstated on the release schedule for April 17. McCartney’s anger over the episode is thought to have contributed to his decision to publicly announce he was leaving the band. He announced the news in a press release to select journalists on April 9, in the form of a Q&A. The Daily Mirror published the story Paul Quits The Beatles on its front page on April 10, and while McCartney never explicitly said The Beatles had broken up in his comments, other newspapers then interpreted it to mean so in subsequent reports. Contrary to popular belief, The Beatles’ last live performance was not at San Francisco’s Candlestick Park on August 29, 1966, but on January 30, 1969 on the roof of an elegant five storey Georgian mansion on Savile Row in London, the headquarters of Apple Corps. While Lennon’s departure shook the band, McCartney has cited a number of reasons for their split, ranging from Yoko Ono’s relationship with Lennon, through to post-production modifications on the song Long and Winding Road.